In 2015 Big Hill Cranes in conjunction with Bendigo Engineering and Maritime Constructions manufactured and installed all the pile piers and adjoining walk ways for the Koondrook Wharf in Gannawarra Shire. It was built over the period of 6 months & was a great end result for all involved. In 2018 it was shortlisted in three separate categories of the Victorian Architecture Awards. 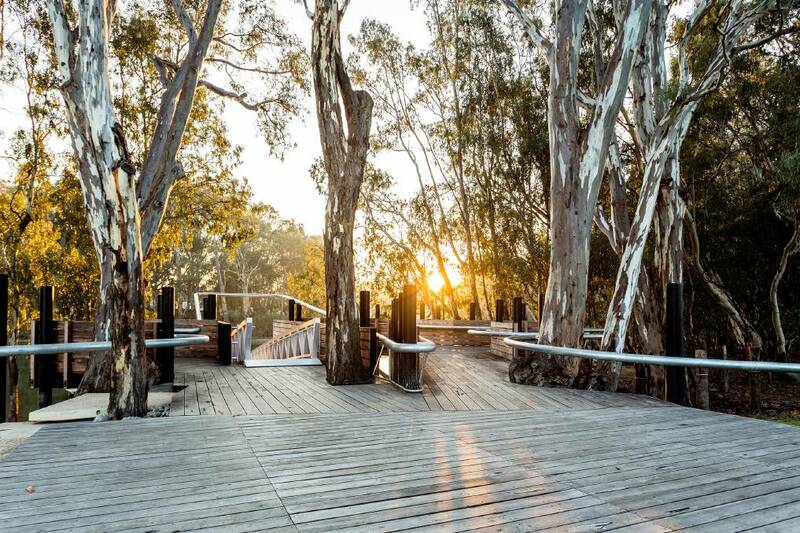 Check out the link for more information about the Koondrook Wharf.